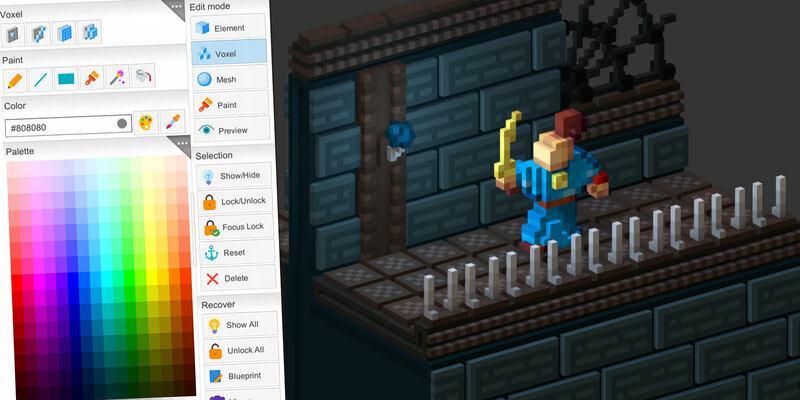 Cubik Studio is a 3D modeler for games with graphics composed of boxes and/or voxels. 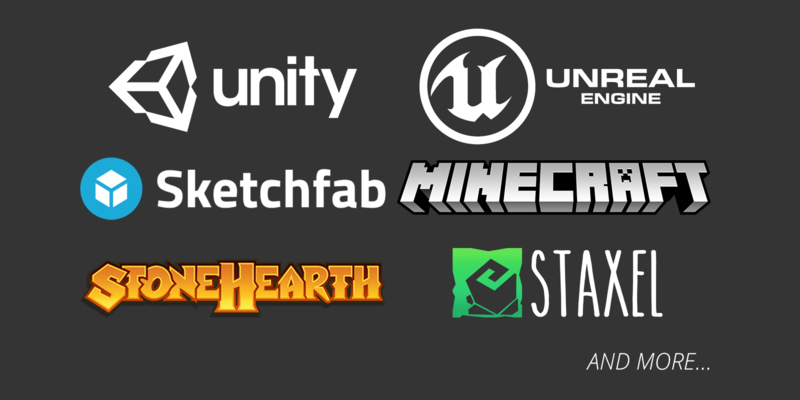 It supports games and game engines and is designed to be fast to use. 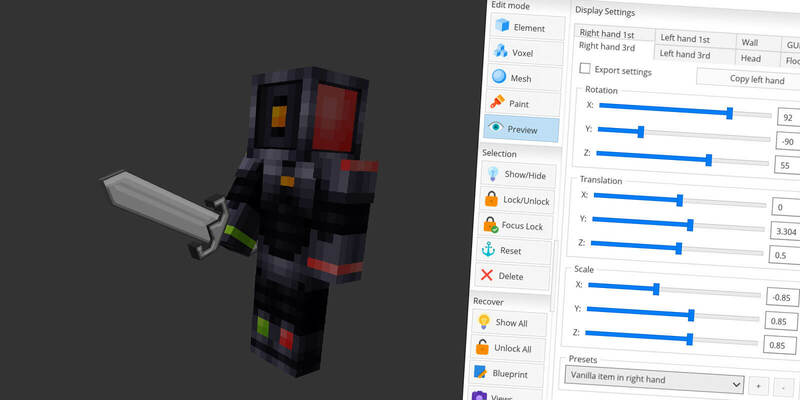 The very first version of Cubik (Cubik Pro) has been released the 1st April 2014 and was the very first 3D modeler for Minecraft 3D Model JSON format. 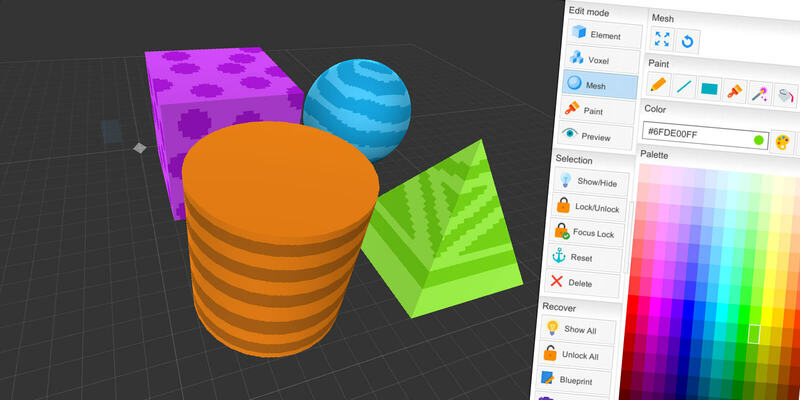 Facing the number of users – pro and hobbyist – Cubik grew up quickly bringing ton of new features (always for free, without any paid DLC). 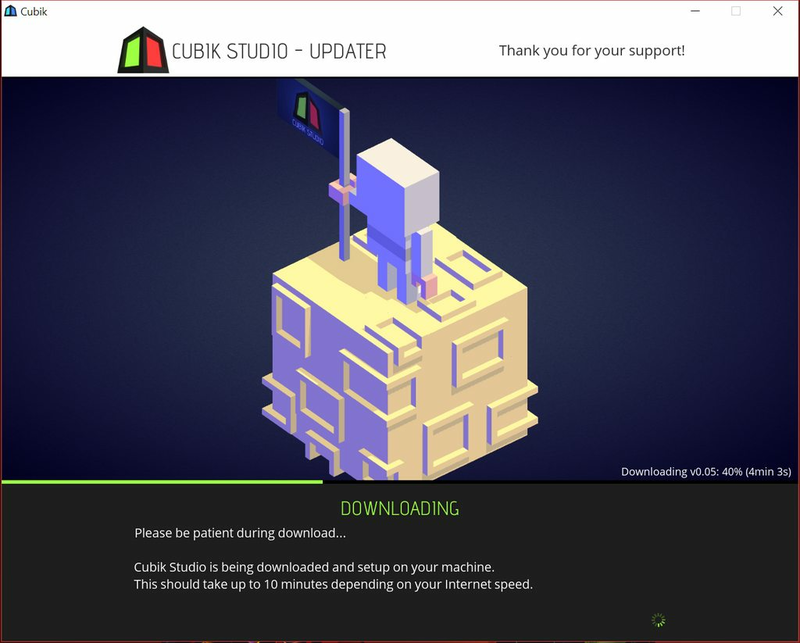 Cubik Studio has been released the 1st November 2016, after 1 year of development, rebuilt from scratch and bringing crazy new features for beginners and advanced users. 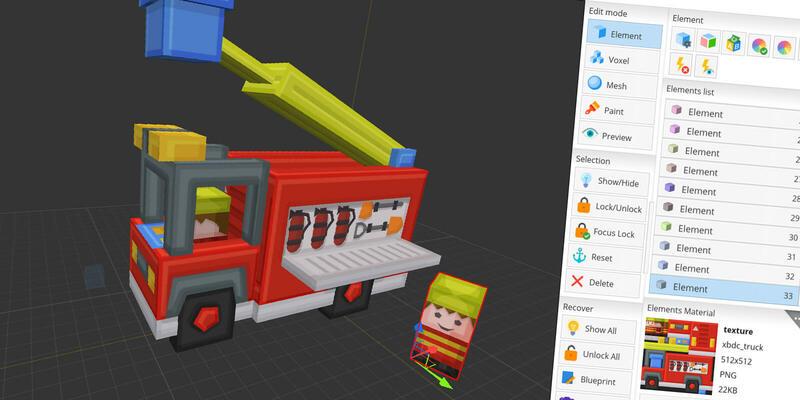 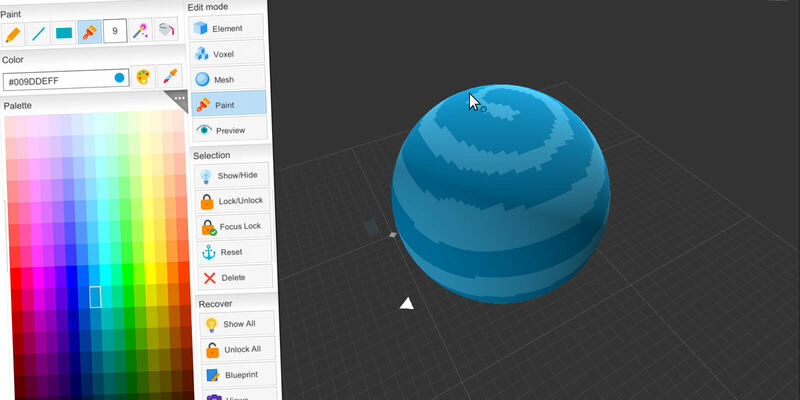 Cubik Studio is an advanced 3D modeling tool for Minecraft, Stonehearth, Staxel as well as Unity and UnrealEngine. 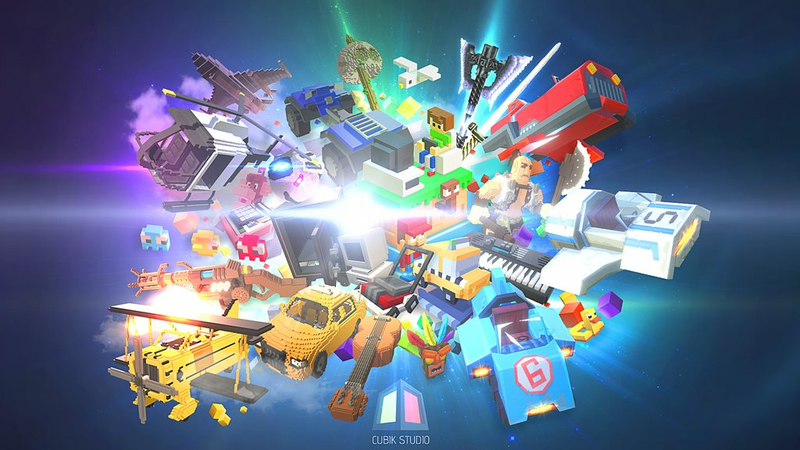 This video is the official trailer for Cubik Studio, launched the 1st November 2016! 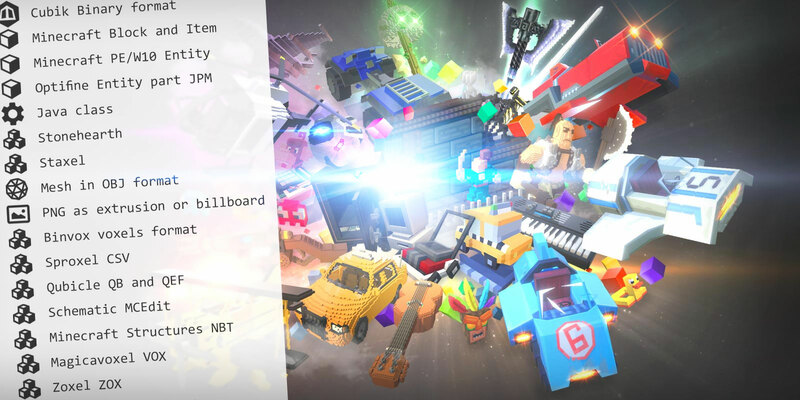 It contains various references to work done with Cubik for various Minecraft servers and Indie-games!